Eating out with your date can be a great experience. Even better if there’s some great food and music involved. But you know what really is the perfect way to eat out? A candle light dinner in Goa of course! Eating under the stars or out in the breeze has its own charm. A place to eat with candle light not just sets the mood right, but also give an endless possibility of conversations! 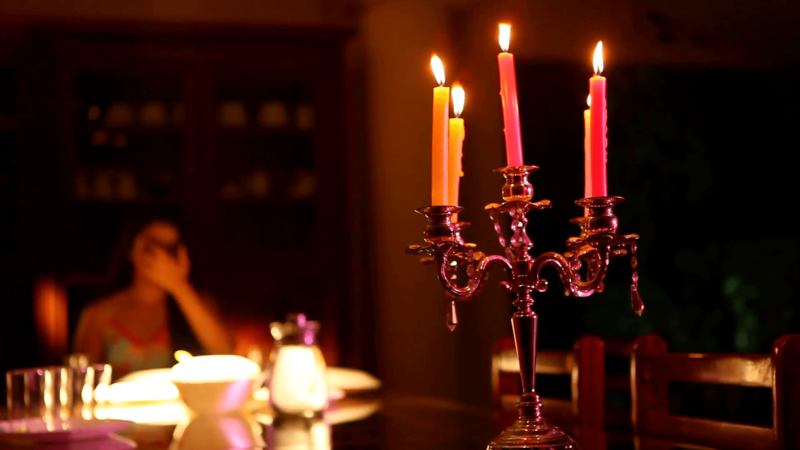 So, here are the 5 best candle light dinner places in Goa you must visit on valentines day. 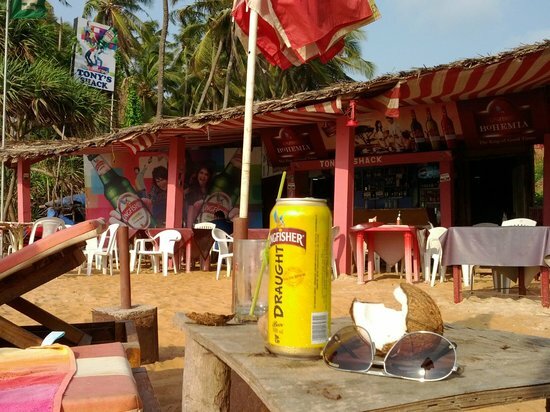 There’s plenty of shacks in Candolim. So being one here can be a real pain to stand out. Tony’s shack seems to prove otherwise. Despite being not very large, Tony’s shack has an expansive view of the ocean and the beach. The decor is made from reused materials such as wood, iron, and papers that are eco-friendly while adding modern amenities to the setup. The shack has a rustic, chic. And cozy lounge vibe which makes for the perfect spot for a candle light dinner. Surrounded by paddy fields and overlooking the pool at Alila Diwa, Vivo is reminiscent of old-world Goan charm. 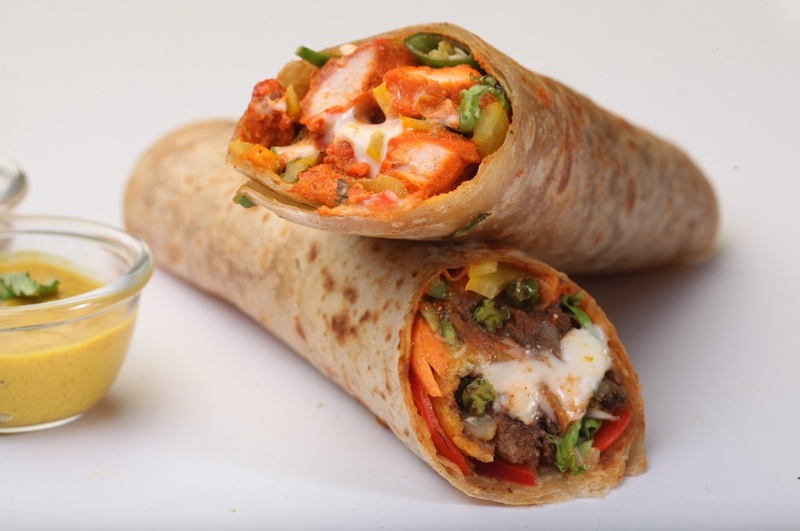 The menu is extensive, with exotic Oriental, Continental and Indian recipes. The outdoor seating area is shaded by lush canopies of trees. There is a live interactive buffet at dinner, where the chefs engage and indulge your senses! A perfect outdoor setting for a candle light dinner in Goa. Housed alongside the always hip Assolna waterways, this popular open air restaurant in Goa is filled with people soaking in the pristine bay views under the restaurant’s large canopy. 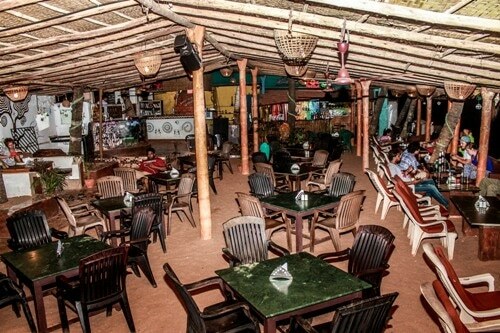 Starlight serves some of the best seafood in South Goa, especially their squid and lobster dishes. Pack those with a glass or two of wine alongside a candle and you’re set for a romantic evening. The rooftop restaurant at Acacia Hotel and Spa is a visual and culinary treat! 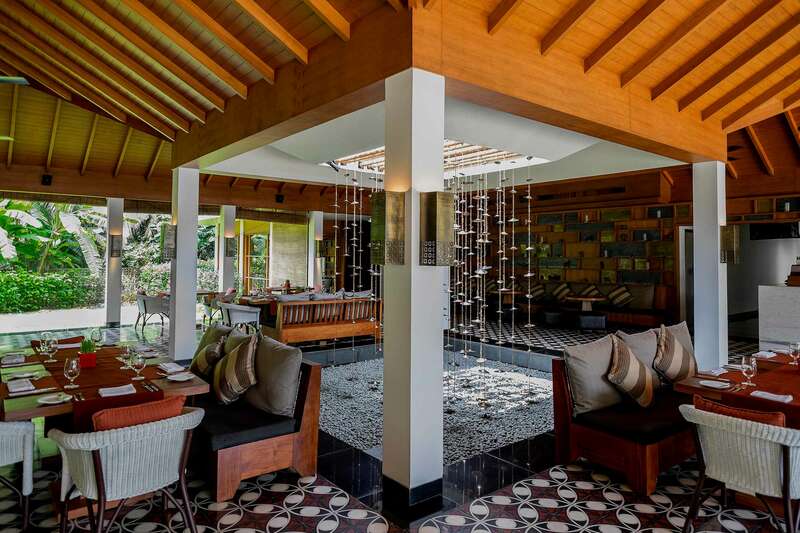 Izgara effortlessly blends the flavour of Middle East with the perfect Goan setting. 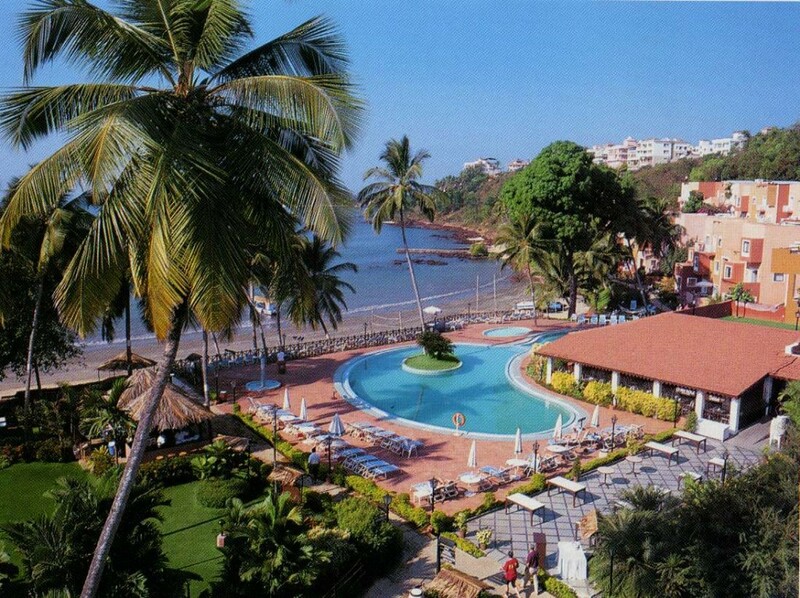 Situated on Candolim Beach, Izgara is the hotel’s signature restaurant. Time seems to come to a halt as you sip on your favorite drink and soak in the pristine views! Perfect for a romantic candle light dinner. 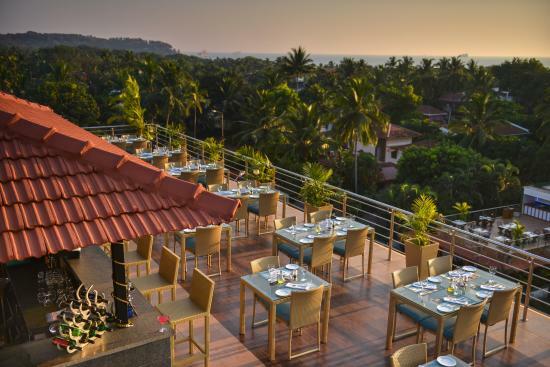 This popular eatery at Cidade de Goa has an extensive line of BBQ dishes that taste great during the day and even better at night. 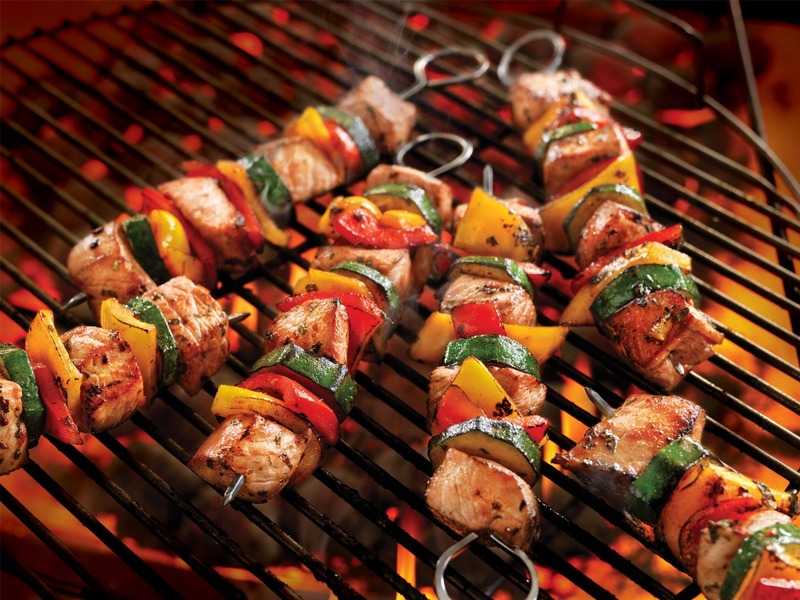 Be it lobsters, tiger prawns, fish, chicken, steaks — all marinated and ready for the grill. Feast on the Chili Garlic Squid or Shrimp Caesar Salad or maybe try out the Paneer and Mushroom Tikka BBQ’s if you feel like going vegan. This candle light dinner spot by the sea does not disappoint. Eat out the Lokaso way! Install the Lokaso app now and stay tuned.